John McArthur is a senior fellow in the Global Economy and Development program at the Brookings Institution, a senior adviser to the United Nations Foundation, and a board governor for the International Development Research Centre. You can hear more from him in the video below, or follow this link to catch his 2017 appearance on TVO’s The Agenda with Steve Paikin, in which McArthur discussed Canada’s early pursuits of the SDGs. The Sustainable Development Goals are as meaningful in Canada as they are around the world, and we are committed to their implementation. Our priorities at home align with our priorities abroad: building economic growth that works for everyone, advancing gender equality and the empowerment of women and girls, taking action on climate change, and narrowing persistent socioeconomic gaps that hold too many people back. No one country can solve these problems alone—but by working together, we can create a better future for all our citizens. 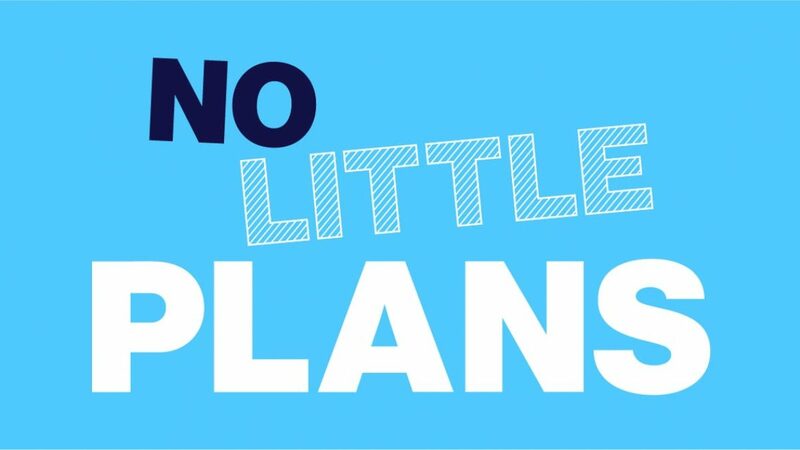 No Little Plans is hosted by Vicky Mochama of Vocal Fry Studios. This podcast was created by Strategic Content Labs for Community Foundations of Canada. In future episodes, we will explore No Poverty, Gender Equality, and more. Subscribe or listen to us via the outlets above, and follow us at @nolittlepodcast on Facebook, Twitter, and Instagram.